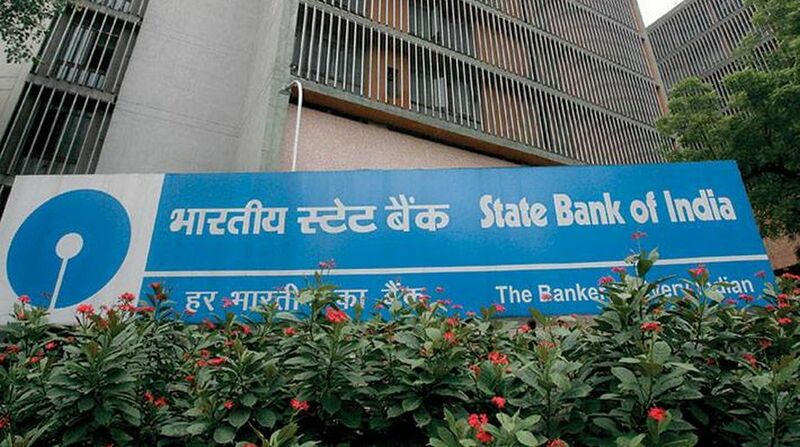 Warning of challenges ahead, the State Bank of India’s new Chairman Rajnish Kumar asked all the 268,705 employees of the country’s largest bank “to maintain the highest standards of ethics and provide courteous services to customers”. “But, let’s face it, that, right now, banking industry is passing through very tough times. This is happening worldwide. India has also not escaped the tremors,” Rajnish Kumar warned. Despite the grit, fortitude, hard work and resilience, the SBI also could not stay insulated from the unfavourable macro conditions, especially in a highly-interconnected world and economic environment, pointed out the SBI chief who took over the reins of the country’s biggest PSB on Saturday. To tackle the challenges, Rajnish Kumar asked the staff, especially the frontline people, who are “the face of the bank”, to be smiling and polite and grow the loyal community of customers. Touching on ethics, he said it (ethics) matters in a fiduciary setting like a commercial bank, which “must stick to strong ethical standards”. “To do so, our conduct must be absolutely clean. But clean conduct requires that we follow the rules of governance and principles of strong ethics. SBI has always stood for highest ethical standards in the country,” Rajnish Kumar said. Pointing to a “severe trust deficit amongst the various stakeholders in the financial eco-system,” he said ethics is the only way to bridge the gap and called upon all staffers to “unconditionally promote moral and ethical grandeur” in their daily actions and decisions. About welfare of the staffers who are the backbone of SBI, and their families, he said it was imperative that the employees remained ‘healthy and happy’ to ensure top productivity and performance which are non-negotiables. Dwelling on the importance of on-job training and learning, Rajnish Kumar said each employee would be empowered to tackle future challenges through ‘Saksham’, which leverages the power of technology to bring out the best potential of all the bank’s employees.